Urban Initiatives – Join Team Urban Initiatives at the 2015 Bank of America Chicago Marathon! 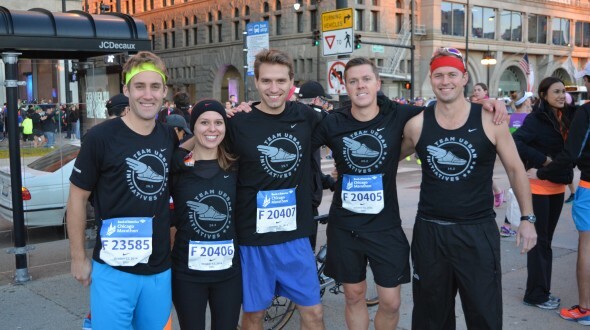 Join Team Urban Initiatives at the 2015 Bank of America Chicago Marathon! The 2015 Bank of America Chicago Marathon is almost here! Funds raised by Team Urban Initiatives will give children the chance to participate in Work to Play, our flagship health and education soccer program. For more information regarding Team Urban Initiatives, please email Kyle Haskins: kyle@urbaninitiatives.org. * Fundraising minimum is due by Monday, October 5, 2015.